Whether you are looking at a new opportunity or have a development in the works, Absolutely Solar can help you navigate the technical, financial, legal, regulatory and political hurdles in California and make solar a profitable reality. Absolutely Solar is currently looking at rooftops, 50,000 square feet or larger. Warehouses, or similar industrial facilities tend to be the best fit for a large-scale photovoltaic systems, but we are open to evaluating any rooftop or vacant land that meets our size requirements. 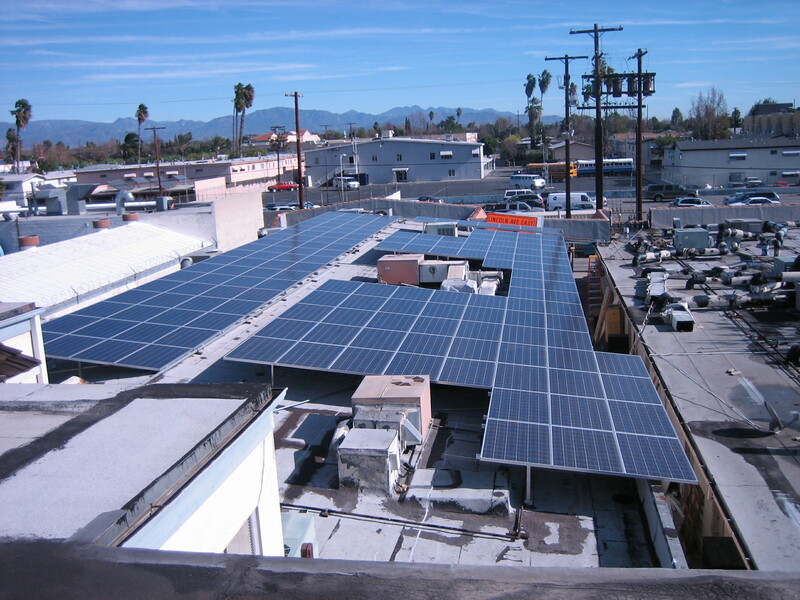 FIT – LADWP: The Department of Water and Power’s new solar Feed-In Tariff program. Buildings and land in the city of Los Angeles and parts of the Owens Valley are eligible. Copyright © 2019 Absolutely Solar. Powered by WordPress. Theme: Spacious by ThemeGrill.